Established in 2015, Sift Cakes bakes and delivers very tasty, high quality, hand made cakes to some of London’s loveliest coffee shops. The man who bakes them is Achilleas. He engages his creativity in trying out new flavour profiles and creating some very good sweet treats. 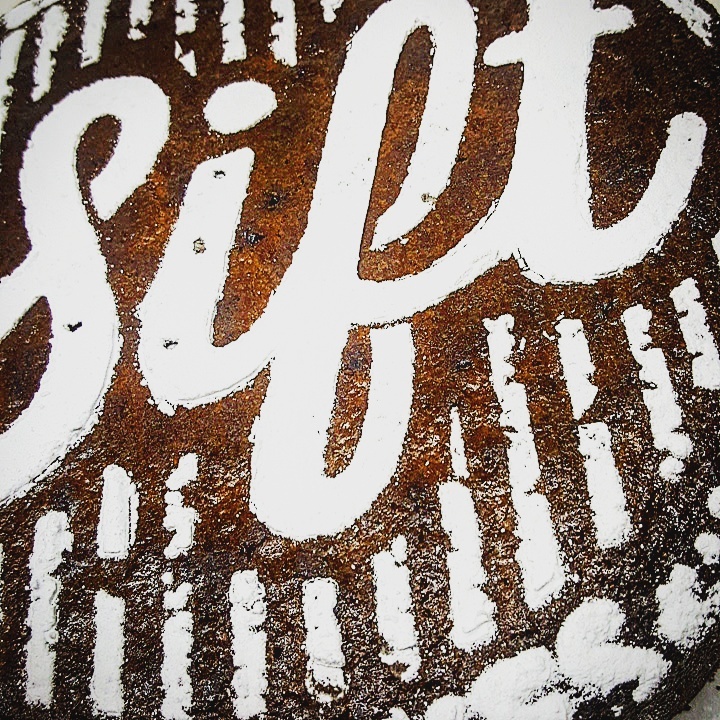 Sift is a cake company that loves what it does, and also does what it loves. A cheesy line, but totally true. Try the pistachio cardamom and rose cake, or the salted caramel brownies, as these are both favourites. There are also many gluten free options like the citrus polenta, or chocolate beetroot caramel, as well as vegan spiced pumpkin and cranberry. Achilleas aims to expand his folio of cakes, as well as plans for a bakery/coffee house coming this year 2017 in Kew. With a background in art and animation, Achilleas plans to bring this creativity to the new shop in Kew. Currently you can find sift cakes every Sunday at Brentford Farmers Market as well as many local coffee shops.